Fees will be calculated as set out in our fee proposal letter – generally a percentage of the construction cost, a lump sum, or an hourly rate. Additional services will be charged at an hourly rate or as otherwise agreed. Unless specified otherwise it should be assumed that all fees, budget costs etc are quoted exclusive of VAT. 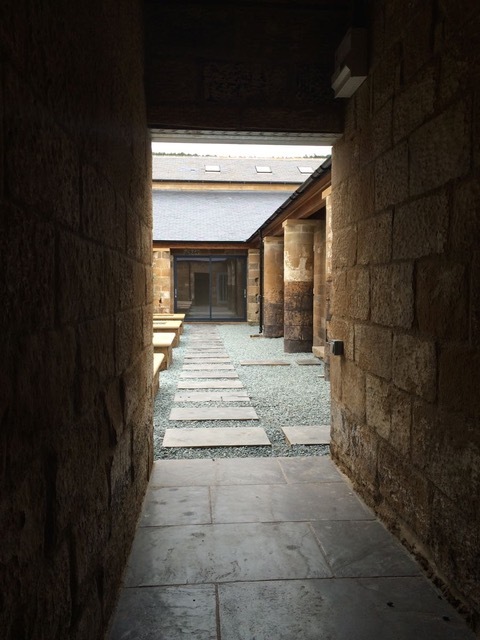 Our current hourly rates are £63/hour for Senior Architects and £50/hour for Assistants. Where fees are charged as a percentage of the construction cost, then the construction cost will be taken as the estimated construction cost up until time of tender — at which stage the accepted tender sum will be substituted. Depending on the overall value and size of a project, a percentage fee will generally be around 10-12% of the total cost of the work. 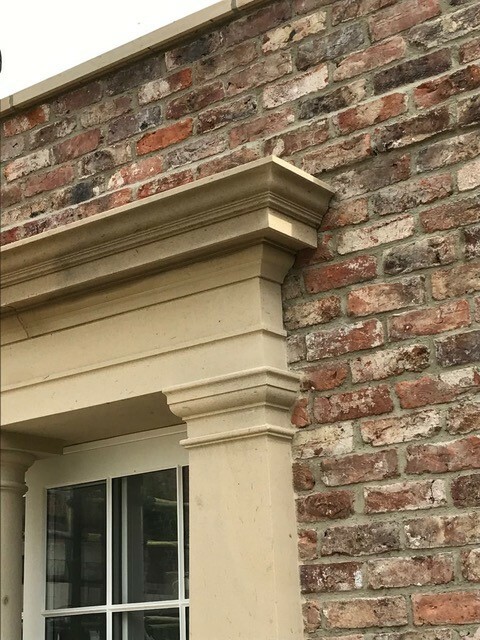 For smaller projects this may increase as the extent of the architectural work involved remains largely static, whilst the costs of the building work fall. The tender sum will be adjusted to reflect additions or omissions to the contract works as the project progresses. The final construction cost of the completed project will be used to calculate our total final fee. Where elements of the work are supplied by the client, or carried out by specialists or others outside the main contract, then the value of these will be included in the construction cost for the project. Should you decide to stop work on your project, then we reserve the right to calculate fees based on the hours logged on your project up to the date we are told to cease work. This figure will not exceed the full value of the fees quoted for that stage of the project. Our time will be charged at our current hourly rate. We will ask you to sign off the design at regular stages during the works. Any significant design changes made after these sign offs may incur additional fees. Note that such changes might invalidate previous planning or building regulations consents. Our fees do not include expenses (unless specifically negotiated otherwise), VAT, local authority and other fees associated with the project, nor fees for other consultants. Expenses such as travel, photography and printing will be passed on at cost, plus a handling charge of 10%. Disbursements such as local authority fees will be paid directly by the client. Payment Invoices will be submitted monthly or as otherwise stated in our fee proposal letter. All fees are payable within 14 days of the issue of our invoice. We reserve our statutory right to charge interest at 8% above base rate on late payments (over 30 days) and compensation for debt recovery costs under late payment legislation. 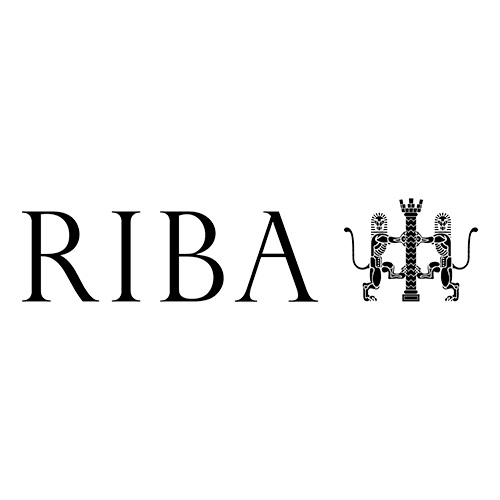 Our Appointment will be in accordance with one of the following RIBA forms of Appointment: RIBA Standard Agreement 2010: Architect, RIBA Concise Agreement 2010: Architect, RIBA Domestic Project 2010: Architect. We will agree with you the most appropriate form for your project. These forms of Appointment will set out the nature of the project, our obligations to you, your obligations to us, the services we will provide, the fees we will charge, and the terms and conditions of the Appointment. We will formalise the Appointment with you on the basis of the fee proposal letter, and any agreed adjustments, once the initial feasibility stages are completed. The scope of our services will generally be as described in our fee proposal letter, and as itemised in the agreed Appointment Document. If additional services become necessary as the project progresses, they will be charged at an hourly rate but may be adjusted to a lump sum or additional fee percentage by prior agreement. Before commencing the additional work, we will require written confirmation of your agreement to the fee proposal. We hold professional indemnity cover sufficient for your project. The level of cover allocated to your project will be as set out in our Appointment Document. We may instruct structural engineers and other specialist consultants on your behalf. However, their appointment and arrangements for payment will be made directly with you, the client. We will not be responsible for the quality of their work. All drawings, documents and other information produced by William Gray Associates remain copyright ofWilliam Gray Associates. All drawings, notes and documentation including electronic documents produced remain property ofWilliam Gray Associates until all fees relating to that work are paid.